We offer to our honored patrons the first-class range of Duct Coupler. Furthermore, our patrons can avail this product from us at affordable rates. 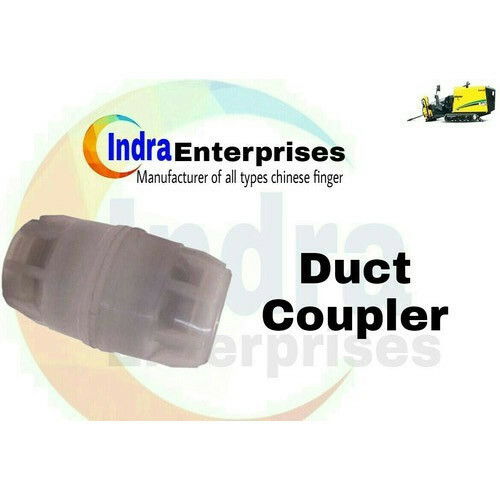 Indra Enterprises is one of the leading manufacturers and traders of Duct Coupler, Duct End Plug, Duct End Cap, Duct Rodder, Copper Powder, Rodo Meter, D Shackle Clamp, Simplex Duct Plugs and much more.